to a dentist for a painful cavity, but the dentist only shot the cavity with Novocaine but didn’t treat the cavity itself: You might feel better as you aren’t experiencing pain, but the cavity is actually decaying more. The same thing happens when you just go to a medical doctor and they prescribe medications. You feel better, but the underlying cause keeps getting worse. Chiropractors and Physical Therapists take a different route and actually have the goal of correcting the cause, but only chiropractors find the actual cause of the pain and therefore have a highest success rate in correcting the back pain. By finding the spinal vertebra that are misaligned which are putting pressure on the nerves and causing dysfunction of the discs, chiropractic utilizes specific adjusting techniques to realign the bones and joints to get the pressure off the discs and nerves. It’s as simple as that! 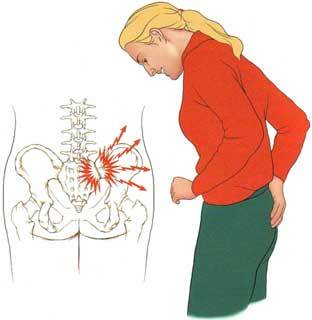 patients experiencing low back pain. Most chiropractors just look at the spine, but some of us specialize in full body mechanics, including the ankle, foot, knees and hips. 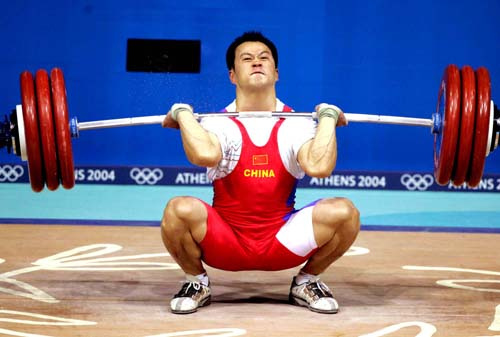 Most times, patients have imbalances in their legs that can cause misalignments in the spine, all the way from the pelvis, lower back all the way up to the neck. By examining the legs and correcting the involved joints, we are able to further stabilize the spine from repetitive misalignment. 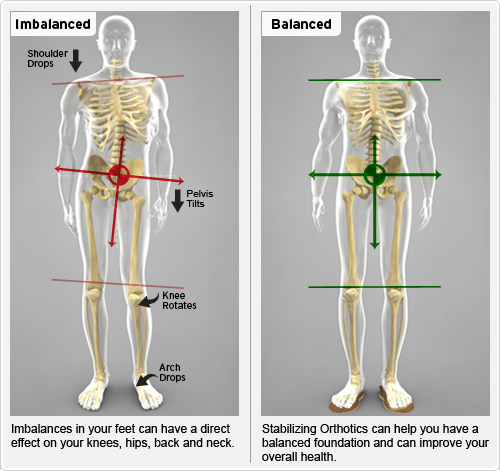 If your feet are misaligned, it causes you to walk off balance and translates into stress into knees, hips and the entire spine. This is similar to a car with misaligned wheels and you start to feel the car pulling to one side or the other. If you leave it that way too long, the tires start to wear down and you can have more problems build up including brake problems, struts, etc. In my treatment of patients, I check everybody for misalignments of the ankles, feet, knees and hips to further correct the imbalances occurring in the spine that are causing the pain. A major part of the problems in the leg are due to collapsing arches that don’t get support from the shoes you wear. By measuring the arches with state of the art equipment, we can have custom made orthotics built to put in your shoes to provide the proper support to help stabilize the adjustments we perform. A study reported in the Journal of Manipulative and Physiological Therapeutics evaluated the efficacy of custom-made shoe orthotics in managing low back pain. 50 subjects were split into 2 groups of 25: one group received the orthotics, while the other group were put into a 6 week waiting period before being put into orthotics. The group wearing orthotics showed a significant decrease in back pain, while the second group didn’t show any improvement until being allowed to wear the orthotics from the 6th thru 12th week of the study. Foot pain also decreased in the orthotic group, while the non orthotic group showed no improvement in the first 6 weeks. The study concluded that the use of foot orthotics appear to play a significant role in reducing the effects of both foot and back pain in patients. If you have been experiencing lower back pain that won’t resolve with the other approaches you have taken, I recommend coming in to our Freehold, NJ office, Hometown Family Wellness Center, for a full body examination and consult for me to show you the cause of your back pain once and for all. I will demonstrate for you how your feet and legs are a major contributor to your problem and then we will address the cause once and for all so you can once again be out of pain and on your way to enjoying your normal daily activities. So many people suffer needlessly with lower back pain. There are many sources of the pain (from misaligned joints, pressure on nerves, muscle spams, sprains or strains, disc problems, to even more serious conditions including cancer) and most of the time patients go to their primary doctor who doesn’t know how to properly and thoroughly examine to determine the cause, then just prescribe a muscle relaxer, anti-inflammatory, or pain reliever. Not one of these medications correct the problem, they all just cover up the symptoms giving a false sense of security to the patient that they are “better.” On top of that, all patients should worry about the consequences and side effects of these pills and possibly doing further damage to the back by doing more activities and exercise because they think the back is fine. Just imagine if you went to the dentist and had a painful cavity. The dentist says to you, “Oh, it’s just a cavity, we’ll shoot it with novacaine and you won’t feel the pain anymore.” Would this be fine with you? You will not feel the pain, but the cavity will still be there. Do you think that just because there is no more pain that the cavity is better? Do you think that a non painful cavity due to a drug covering up the symptom is going to get better or worse over time? I think you know the answer is that the cavity will further decay and be more of a problem down the road. where the sacrum sits on he foundation of the pelvic bones. The pain at the SI joints can be caused by difference in leg length, pain or dysfunction of the ankles, feet, knees, hips and dropped arches. Pregnancy can be another cause of SI joint pain because the body is producing hormones that cause ligament laxity, therefore allowing excessive SI joint movement which strains the supporting muscles, tendons and ligaments. According to a current study, chiropractic care is a safe and effective way to correct sacroiliac pain. 32 women who were experiencing SI joint pain were adjusted one time by a chiropractor. All of the patients reported significant reduction of pain at 48 hours and one month follow ups. This is due to the corrective nature of the chiropractic adjustment…all without medications and their harmful side effects. This is just one of many studies that further prove chiropractic’s powerful, drug-free way to correct musculoskeletal conditions. If you or somebody you know has been suffering with back pain, make sure you let a chiropractor do a thorough evaluation to determine the cause of the pain. Once we determine the actual cause, we can start a chiropractic treatment plan that corrects the imbalances and allow you to not only be pain free but you can enjoy your normal daily activities once again and prevent further problems in the future. I have been helping patients in Freehold and the surrounding communities of Marlboro, Manalapan, Howell, Colts Neck, Jackson, Morganville and other towns in Monmouth and Ocean County in New Jersey.